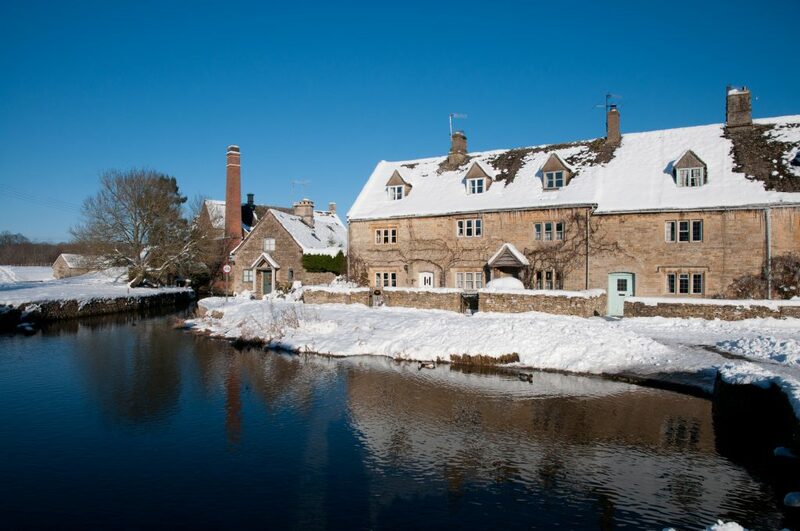 Cotswold Exploring » January in the Cotswolds! 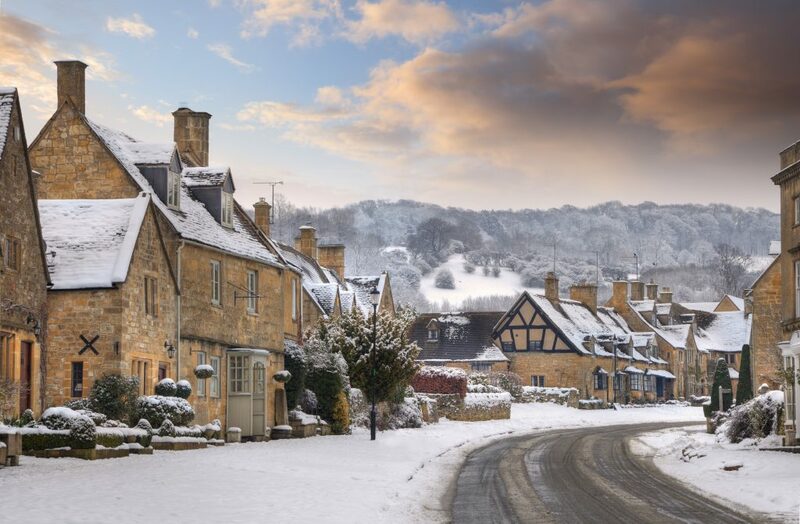 We often think of January as a rather grey and dull month following the Christmas and New Year celebrations, but this is still a wonderful time to visit the Cotswolds. 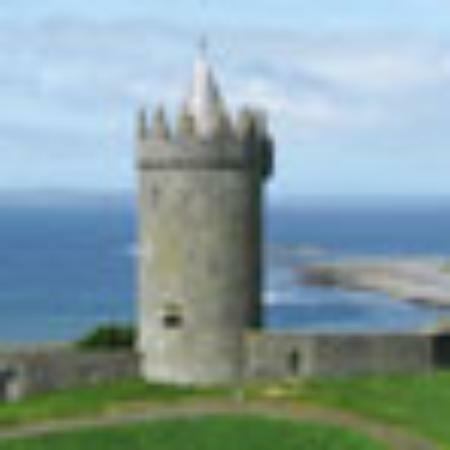 There are often chilly but clear and sunny days when the scenery looks wonderful. 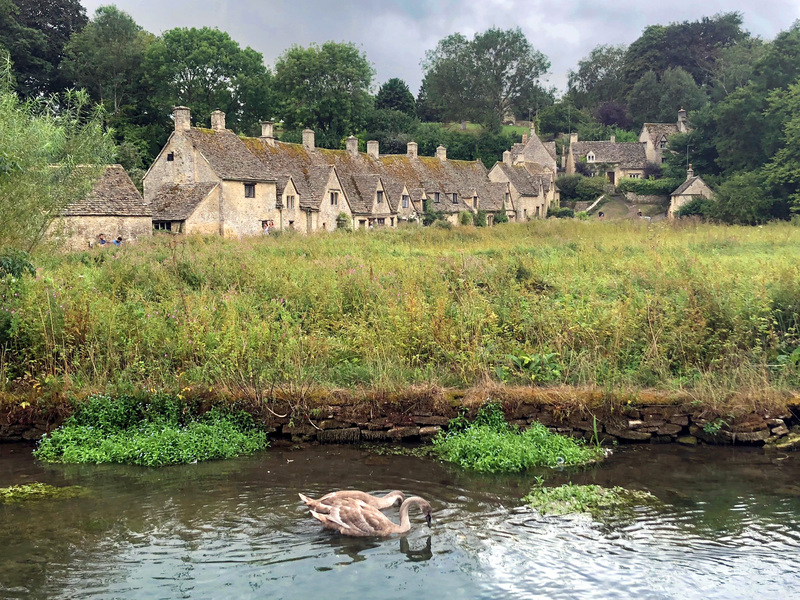 The quaint towns and villages of the Cotswolds are quiet and the little cafés and shops offer a warm welcome. 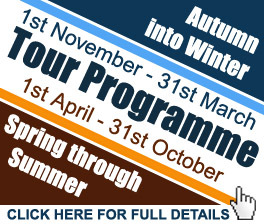 This is also a great time to be nosy and see ‘how the other half lives’! We can easily see through the hedgerows and trees and spot magnificent manor houses and stately homes which are usually hidden away when everything is in bloom. 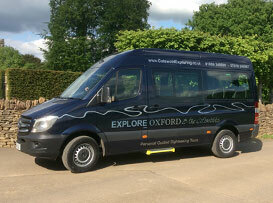 Why not come and explore the delights of the Cotswolds with us on one of our expertly guided tours!